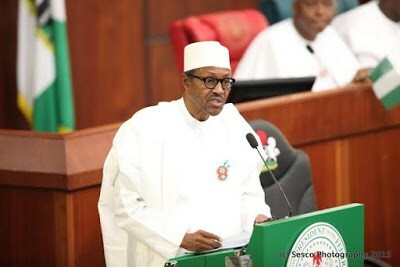 President Muhammadu Buhari has apologised to Nigerians over the fuel scarcity that has persisted across the country since October. 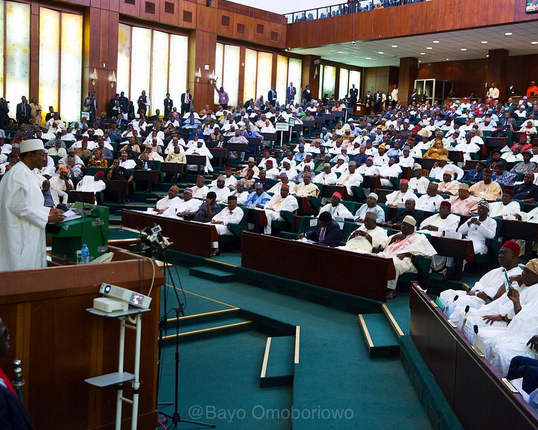 He apologised during the presentation of the 2016 budget to a joint session of the National Assembly on Tuesday in Abuja, Nigeria’s capital. According to him, the cause of the scarcity was due to the refusal of stakeholders in the petroleum industry to embrace change. He assured that the Nigerian National Petroleum Corporation, NNPC, has been mandated to explore ways to end the scarcity as quickly as possible. On Monday, the Federal Government had blamed the administration of former president Goodluck Jonathan for the current scarcity by refusing to pay marketers subsidy claims owed them since 2014.